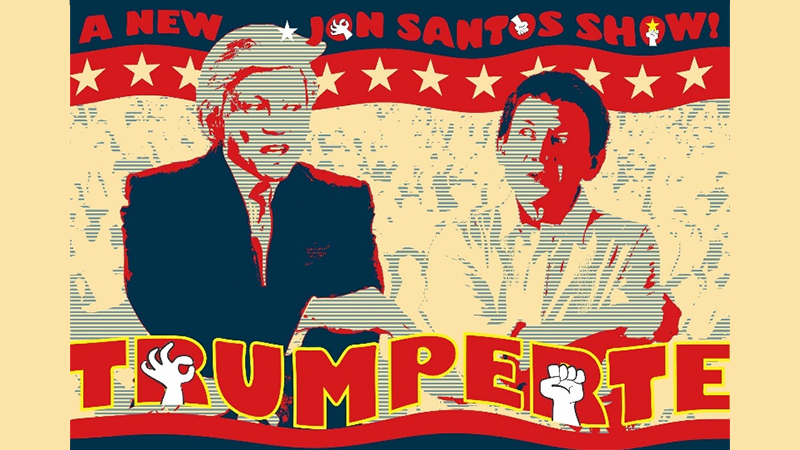 In line with their current political campaign entitled “Stage of the Nation”, the Philippine Educational Theater Association (PETA) hosts Trumperte, a satirical comedy show featuring Jon Santos. Trumperte, obviously coined from the names of two world leaders who dominate our news headlines, tackles our divisive politics by using a universal theme — laughter. Jon Santos takes the stage with his hilarious impressions of Rodrigo Duterte, Donald Trump, and a host of other political figures. 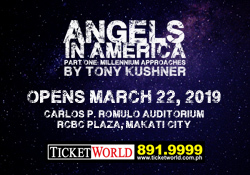 The show is written by Jon himself along with Enrico Santos and Joel Mercado, and is stage directed by Michael Williams. 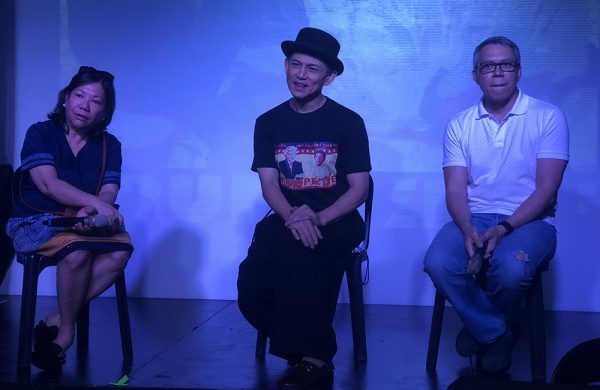 The show was first staged in May of this year, and again in September, both at Teatrino in Greenhills. Given the rapid news cycles however, the writers are challenged to keep things fresh and updated. As Jon shared, “Dati diba issue yung mga nag-lleak sa White House? Ngayon wala na yan sa news. Si Kavanaugh na, yung Supreme Court nila. So sometimes that’s three pages of your script — gone.” But it’s a welcome challenge to keep the show sharp, witty and relevant. Trumperte will be having a very limited two night run on October 26 and 27, 2018, 8:00 pm at the PETA Theater Center. Tickets are available here. Previous 'The Greatest Showman' Reimagined Album to Feature Sara Bareilles, Pink, and More! WATCH: Cast of Annie Performs at Special Trade Launch! 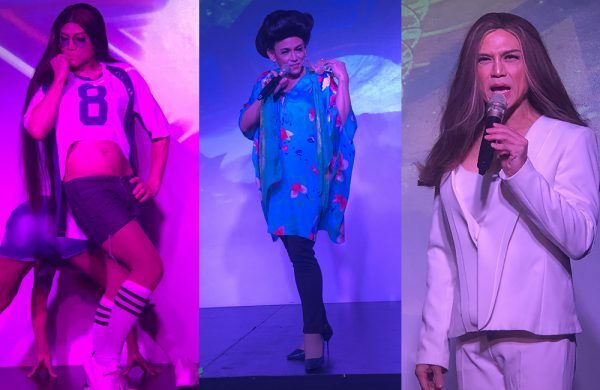 Sneak Peek: Excerpts from Dirty Old Musical!